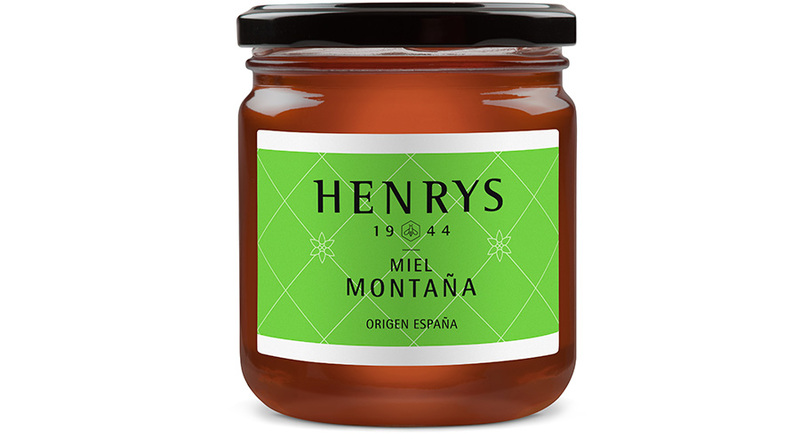 This honey stands out because of the richness provided by the Mediterranean mountains. A dark amber colour, an intense floral aroma with malty notes, sweet tasting with hints of saltiness. Honey with strong antibacterial effects. It has plenty of oligosaccharides with intestinal protection properties. Perfect either by itself or paired with coffee, milk or ice cream.